Invest in Bundaberg’s leading health precinct. To make a difference to your practice and patients. We are excited to have completed our latest expansion project, with the first tenants moving in on February 29, 2016. 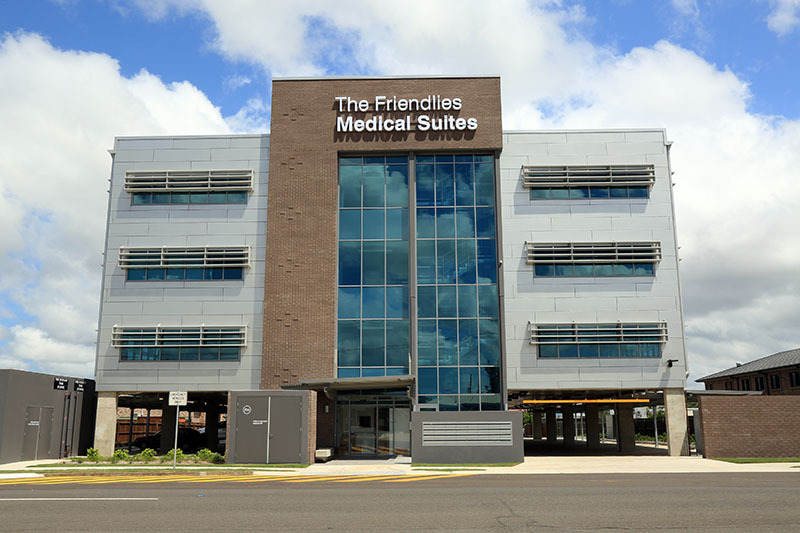 The Friendlies has built a new specialist consulting facility adjacent to the Friendly Society Private Hospital on Crofton Street in Bundaberg. The Friendlies Medical Suites is uniquely designed and was purpose built to meet growing community healthcare needs. This facility has created space for up to 30 specialist suites for specialists, GP’s and Medical Professionals to run their own independent practices from their very own suites. 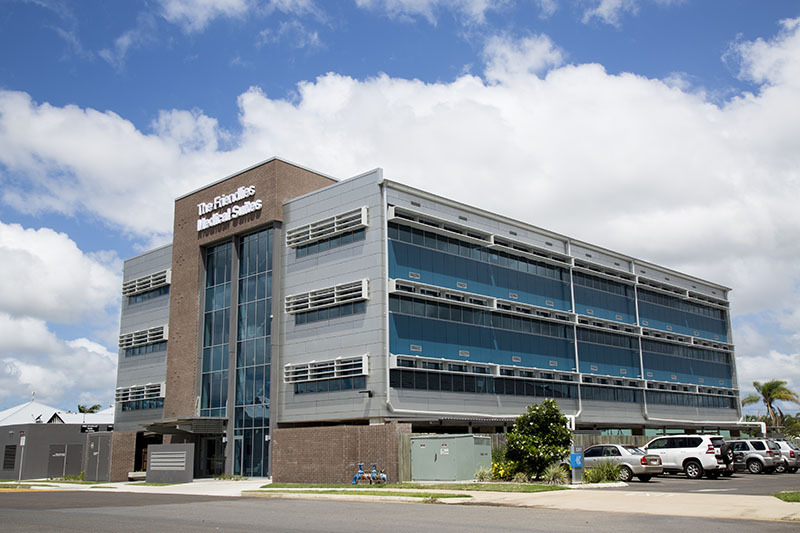 This facility provides the benefit of easy access to the hospital’s services and facilities and the option to consult and treat within arms reach of Bundaberg’s and the Wide Bay’s leading medical precinct. To find out how you can align your practice with the region’s premier health facility in the Wide Bay please contact Business Development Manager Stuart Bonnett on 4331 1024 or email sbonnett@fsph.org.au.